John Richilano was a trial lawyer for the Colorado State Public Defender from 1976 through 1980. He was an assistant Federal Defender for the District of Colorado from 1981 to 1985. 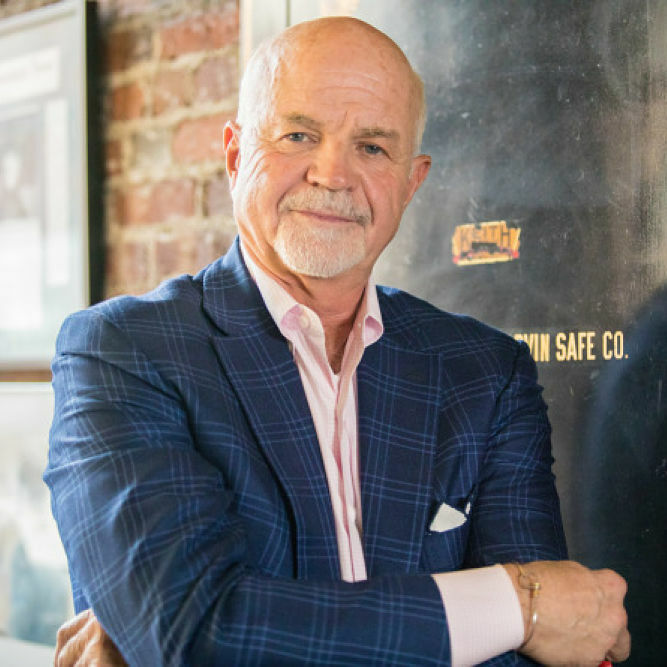 After a stint with a boutique litigation firm, he began his own practice in 1989, which built on his substantial criminal trial experience until it matured into one of the most sophisticated white collar criminal practices in the Rocky Mountain Region. He has also emphasized complex commercial litigation and attorney discipline defense. John was lead local counsel for the defense in United States v. Joseph P. Nacchio, an insider trading case against the former CEO and co-chairman of Qwest Communications International, Inc. He has defended a host of white collar investigations and indictments, including environmental crimes, bank fraud, securities fraud, and wire fraud relating to the energy markets. He has tried some 75 court and jury trials in state and federal court. John has served as the president of the Faculty of Federal Advocates (1999-2001), the Chair of the U.S. District Court Standing Committee on Conduct (1993-1996), the Chair of the Board of Editors for The Colorado Lawyer (1992-1994), and the President of the Colorado Criminal Defense Bar (1983-1984). He has lectured and published on criminal law and legal ethics. John is a fellow in the American College of Trial Lawyers. He carries a 1 ranking with Chambers and Partners USA in white collar criminal defense. He is the recipient of Best Lawyers 2010 and 2017 Lawyer of the Year in White Collar Criminal Defense, and is listed in Best Lawyers in America for white collar and commercial litigation. He has had an “av” Martindale-Hubbell rating for over 20 years. And, he has been listed in Colorado SuperLawyers for five years running, including top 50 vote getter for the entire state for four out of those five years. "Richilano is lauded as a tremendously savvy and experienced criminal defense expert, who 'speaks gently, but knows which buttons to press. He knows the weakness of the case.' Richilano is 'both tenacious and subtle' and is recognized for his exceptionally strong practice in white-collar criminal matters." "A wonderfully talented trial lawyer"
"The hard-charging style of John Richilano...was effective. I thought he was really good at what he did." "Richilano has earned a reputation as one of Denver's top federal defense attorneys..."